If you follow Melbourne design duo Tin&Ed on any social media channels, you would already be exposed to many of their studio experiments. 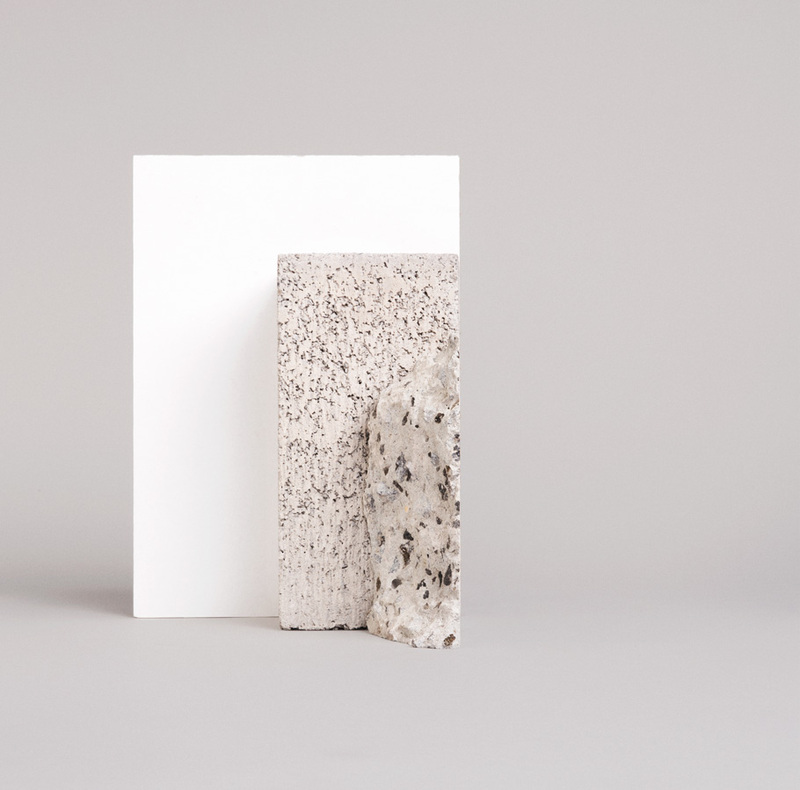 The pair are generous with their Instagram account particularly, sharing their process and progression of projects and self-initiated still lifes with the world. 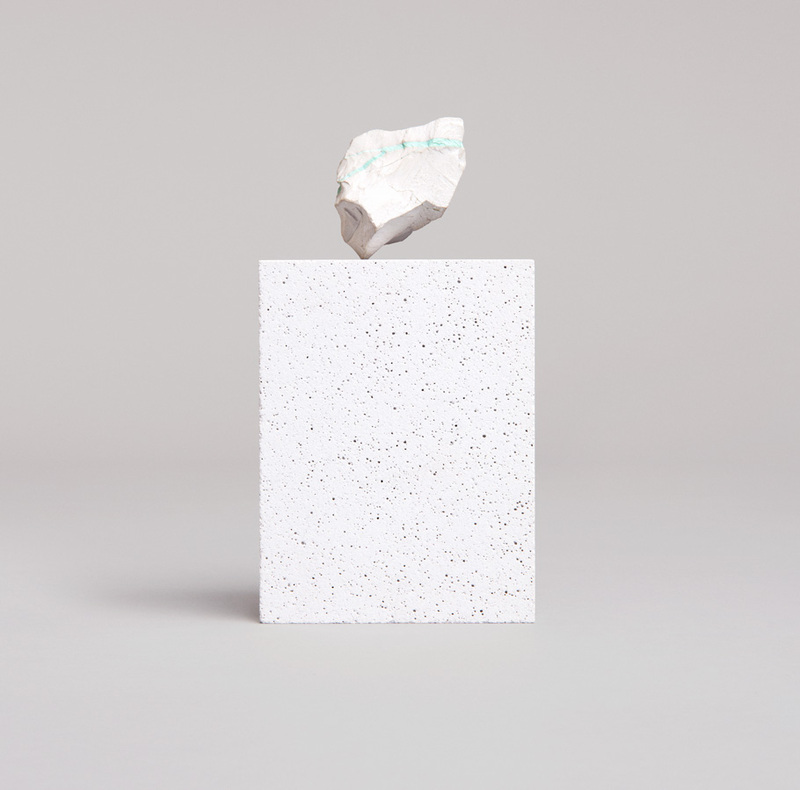 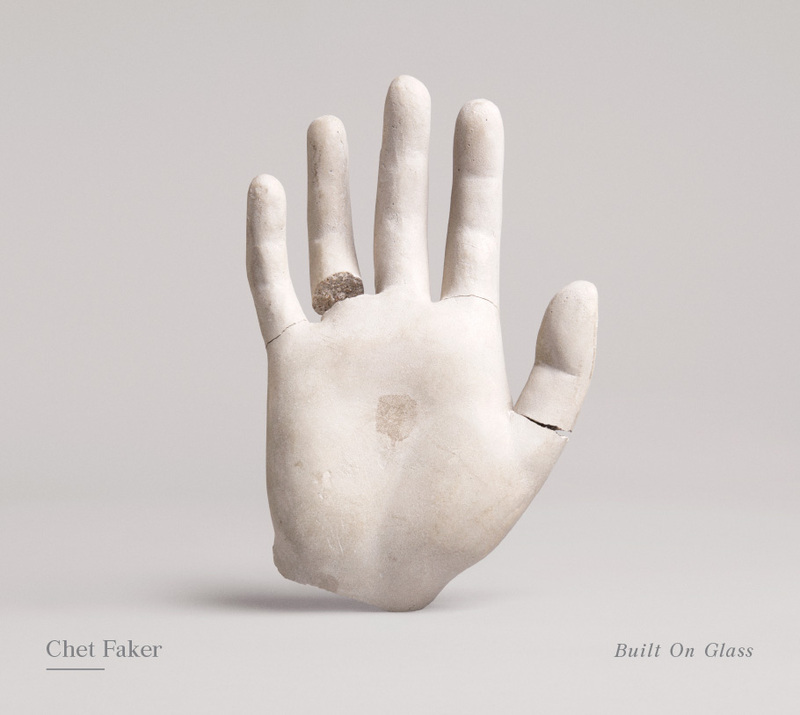 So it was a pleasure to see some of this experimental work lead into the finished form of a commissioned project, as new album artwork for Chet Faker’s Built on Glass. 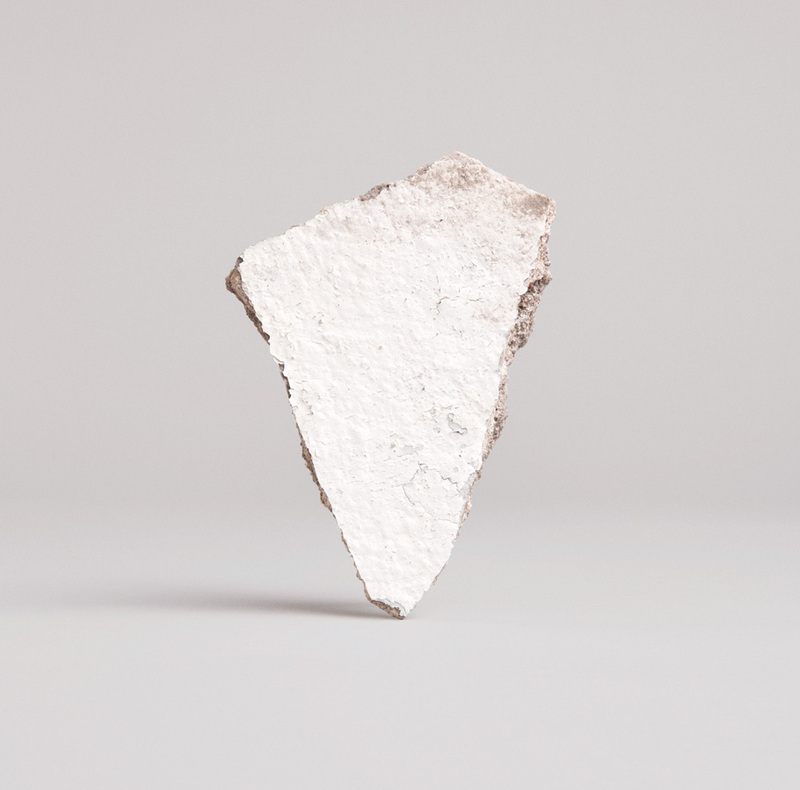 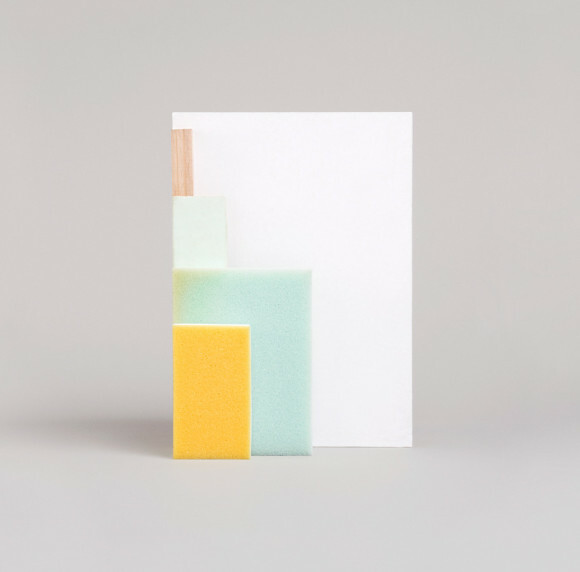 Their examination of minimal concrete moulding, object arrangement and still life photography has come together in a series of images for the artist. 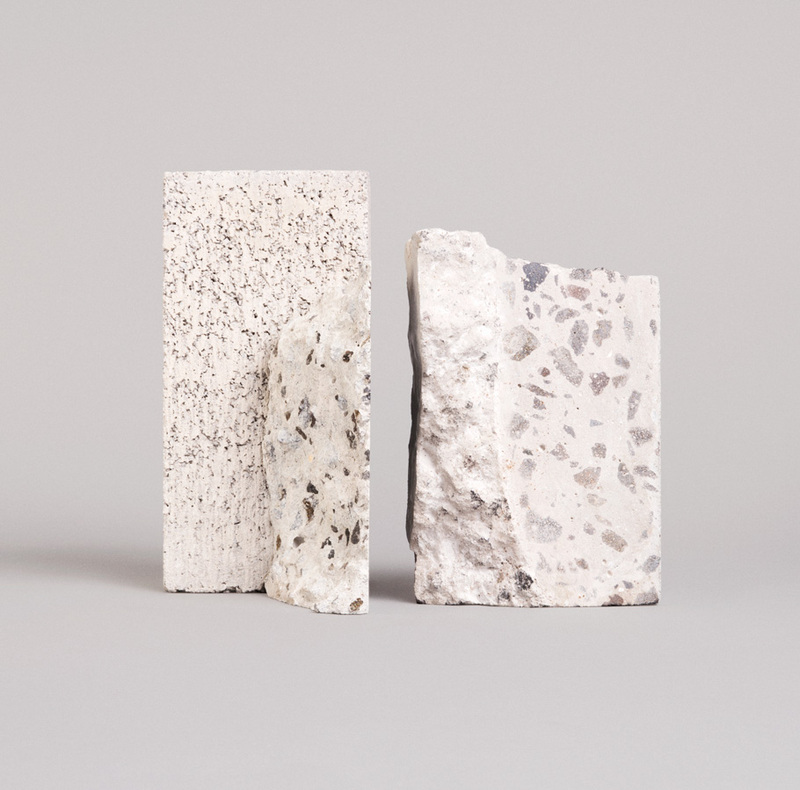 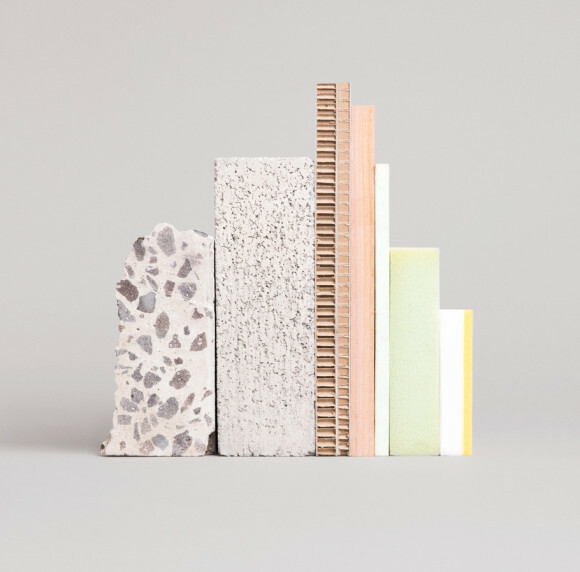 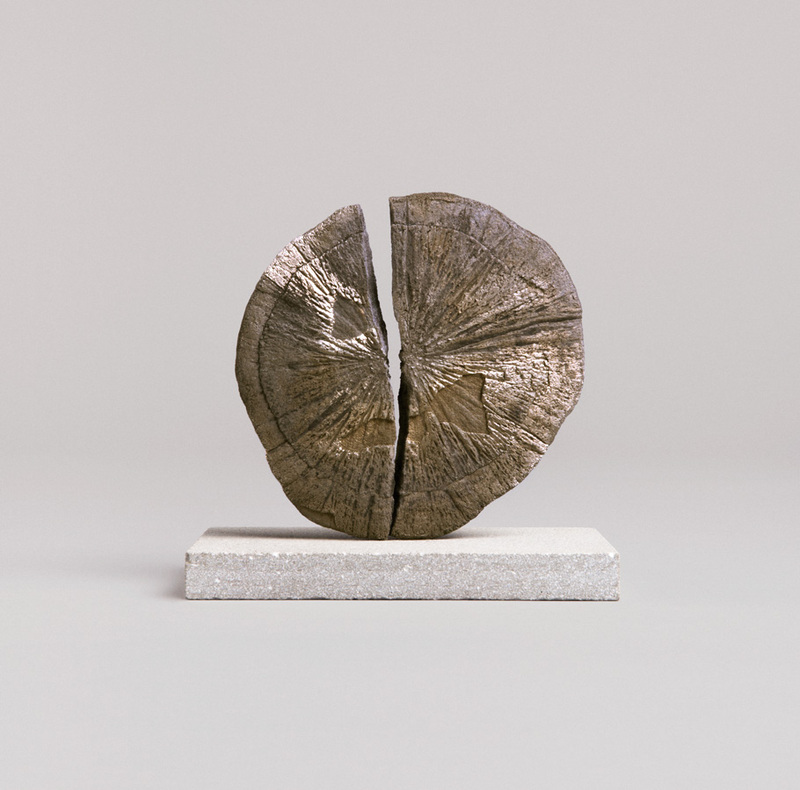 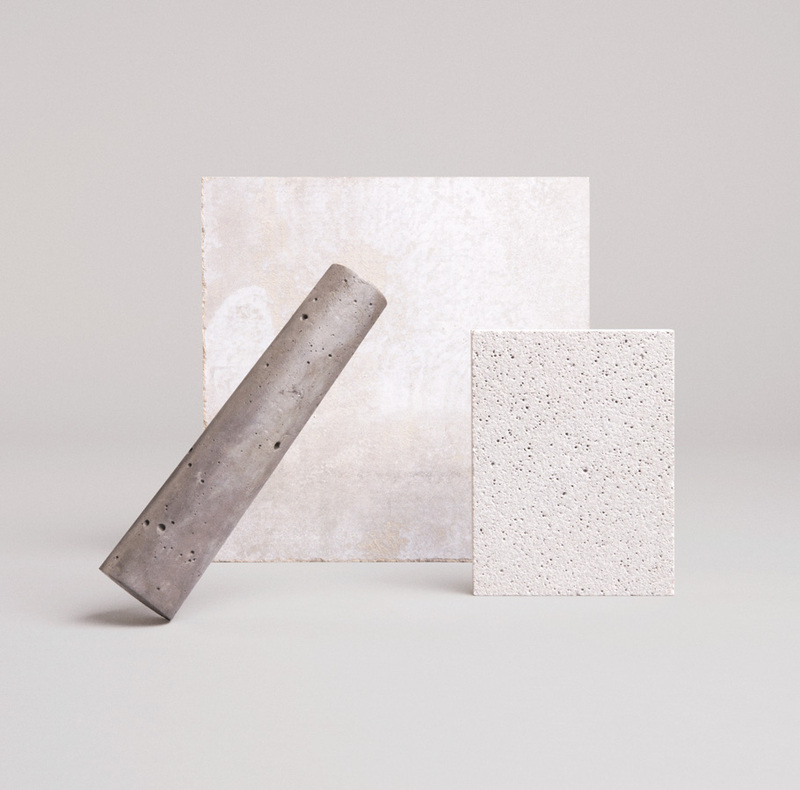 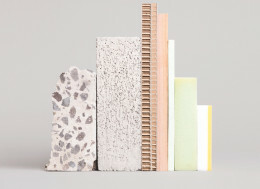 The outcome is industrially serene, the result of two pairs of eyes that noticed the beauty in slabs of concrete, ceramics and old wood, gently refining an everyday material in an ordinary form into something weightless and soulful. 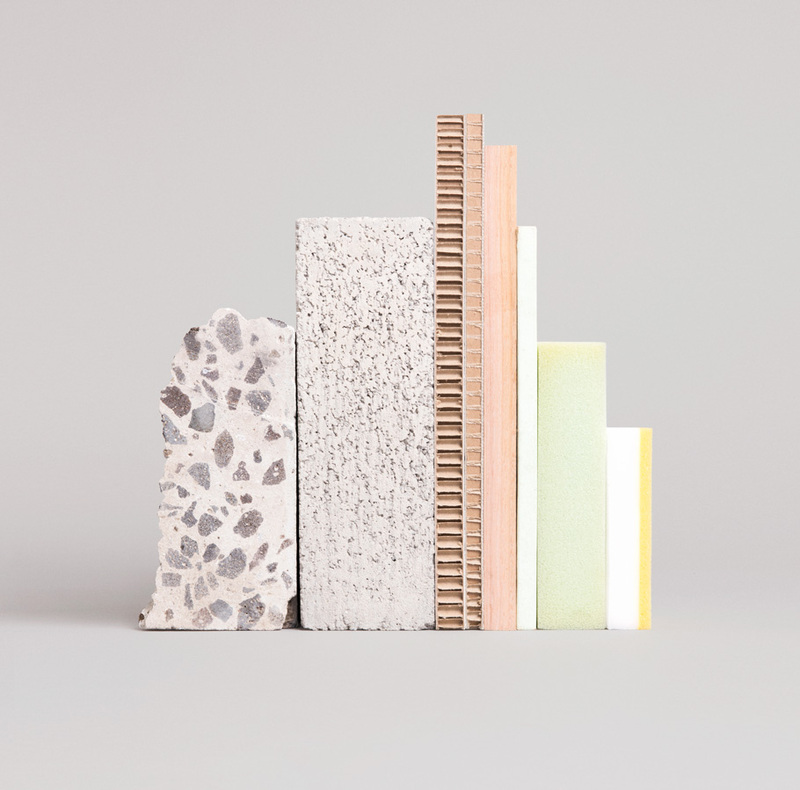 Where some studios might allow their followers a peek, many studios are much more private until their it is finished. Tin&Ed’s openness has won them admirers, designers and potential clients alike — their compulsive documentation a valuable look into an unusually diverse design practice.